Even though Harlan Leonard’s time in the music career was short lived, he met a lot of musicians that helped mold Kansas City Jazz. 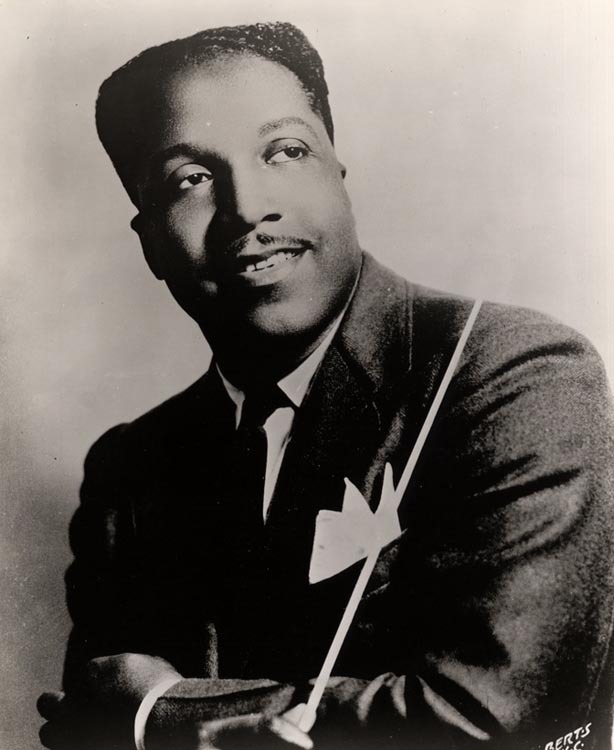 Harlan Leonard started with George E. Lee’s band in 1923, then played with the Moten band for eight ears before joining Thamon Hayes as the lead altoist for The Skyrockets. 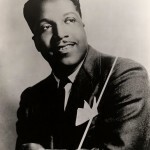 His time with the Skyrockets ended in 1933 when the band got into a feud over a location job in Chicago and Hayes broke the band and retired to a day job. Harlan and the other band members picked up the pieces and created Harlan Leonard’s Rockets. The band was raw and needed strong arrangements and a composer. They traveled on a tour of the South in 1937 and gained a following in Louisville during a ten-day engagement. The band started to come together on the road. After adding Rozelle Claxton as arranger the band went on a second tour of the south ending the Summer in Fairyland Park. They received another boost when Down Beat ranked Rozelle Claxton among leading national pianist and arrangers in the January 1939 reader’s poll. There was also a generous report of Charlie Parker being added to the band. Charlie Parker was a strong soloist that was getting recognition for the band, he was toted as “Little Charlie Parker” on advertisementsposters for gigs. They gained a lot of notoriety with Parker added to the band, but he was unreliable so they let him go within two months of joining up. Myra Taylor was added to the band while on tour in Chicago and stayed with them until 1940, even turning down other band opportunities because of loyalty to Leonard. John Hammond who was also helping Pete Johnson and Joe Turner get established, helped the band advance nationally. 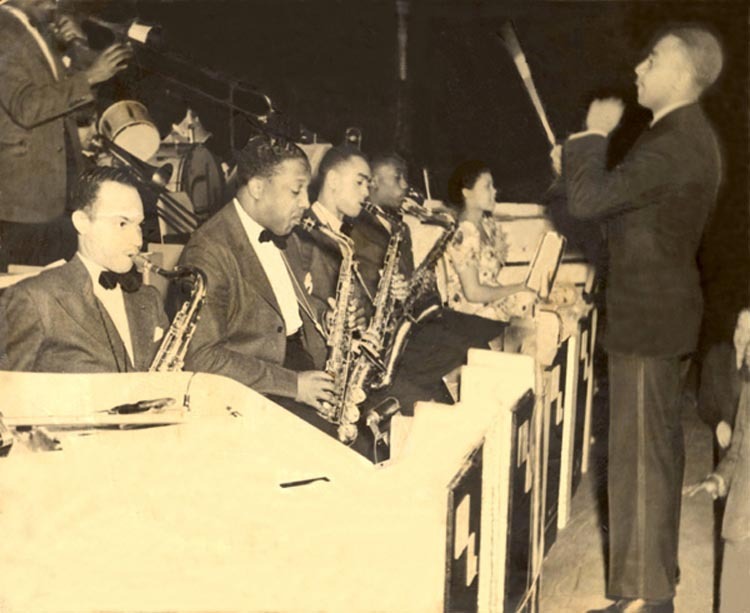 The Rockets nationality dwindled during 1940, and Leonard relocated to Los Angeles in 1943 creating a completely different orchestra. That band broke up in 1945 and Harlan left music to work for the Internal Revenue Service. Frank Driggs, Chuck Haddix: Kansas City Jazz,Oxford. Univerity Press 2005.